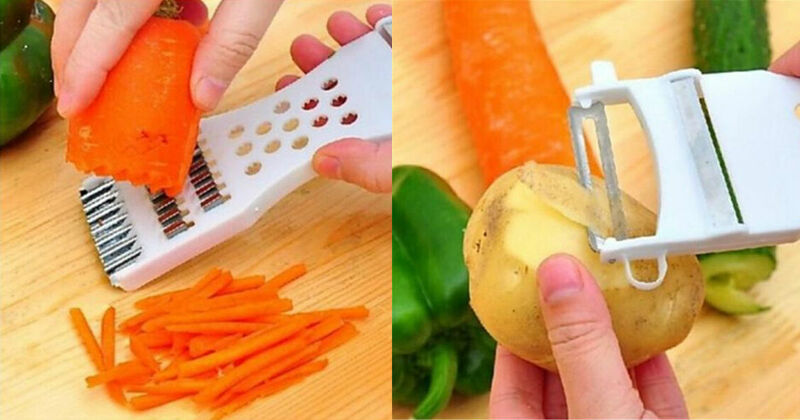 ​ Veggie Peel – Slice – Shredding Tool – $1.84 and FREE Shipping! Veggie Peel – Slice – Shredding Tool – $1.84 and FREE Shipping! A necessary kitchen must-have gadget! Use for vegetable: carrots, cucumbers, zucchinis, potatoes, onions, radishes, and many more.